Hi everyone! I hope you all had a good weekend. 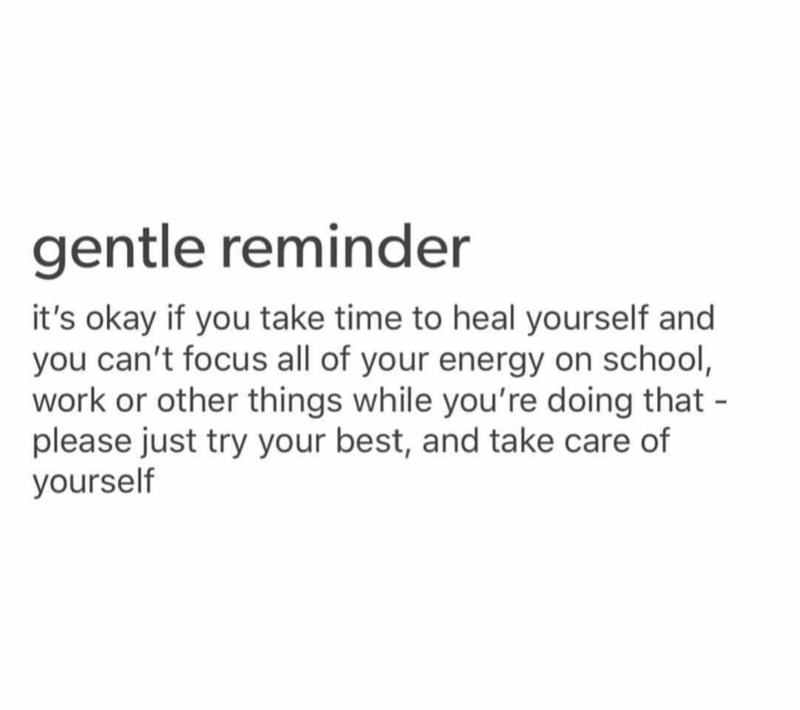 It’s okay if you take time to heal yourself from the daily grind of life. Focus on YOU! Self care and love is the most important thing in the world.